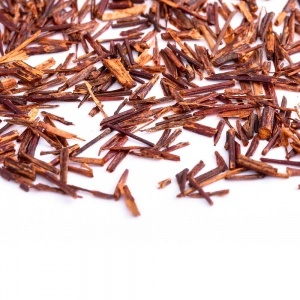 Rooibos, also known as red bush, originates from South Africa and to this day is still grown exclusively in this region. 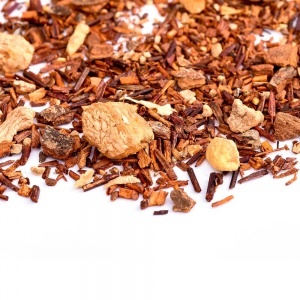 This caffeine-free herbal tea is renowned for its robust flavour, as well as various health benefits, making it a popular alternative to standard tea. 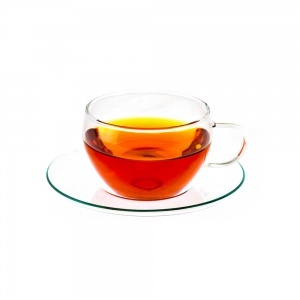 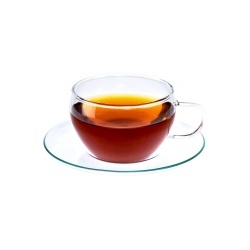 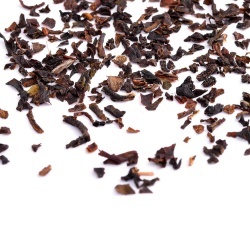 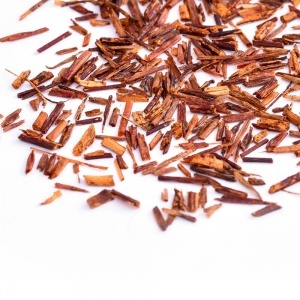 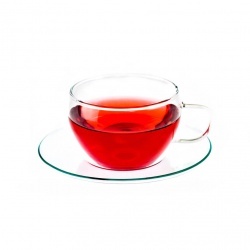 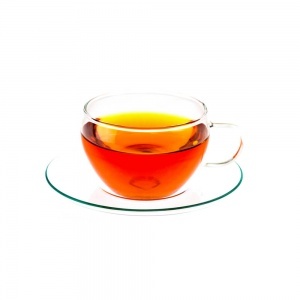 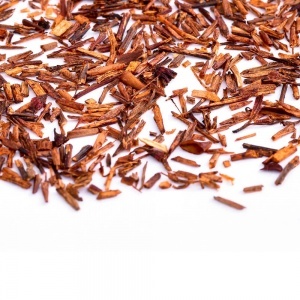 Just like tea, rooibos is rich in antioxidants, which protect against cell damage caused by free radicals. 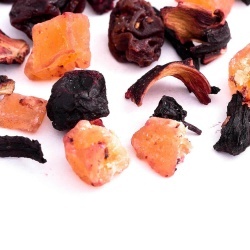 It also contains certain minerals such as magnesium, zinc, calcium and iron, all vital for our bodies. 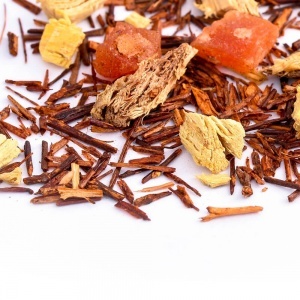 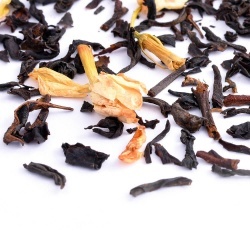 Camellia’s Tea House offers not only a high quality rooibos, but a few fascinating flavour variations for those seeking to try something new and exciting.